Our One-to-One training is done under strict, professional supervision. The courses are specially designed to suit each individual rider, helping you advance your specific abilities to the next level and beyond. Our tailor-made One-to-One training is available to cover everyone from absolute beginners, intermediates through to experts and pro riders. We have a track record of proven success with riders of all abilities across the board. 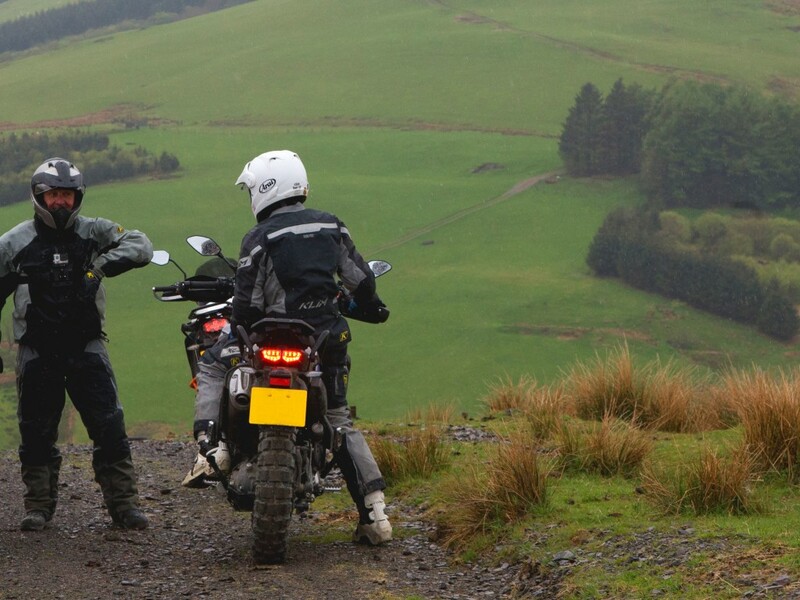 Each rider will benefit from a full days tuition. We pack a huge amount into a single day, making sure you develop your skills quickly and comprehensively. We guarantee results, and we guarantee you’ll have a great time learning. Price includes free tea and coffee and a packed lunch. We have graded paddocks at 2 sites, with garages and a club room (with tea and coffee facilities) at the main centre. There are real toilets (!) and a dry, warm changing area for the wet times (not uncommon here in Wales). We even have a Barbeque/Fire pit and access to a Mobile Home if you fancy staying around!